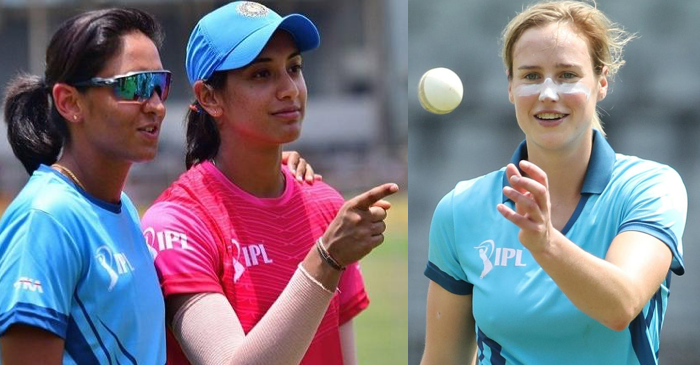 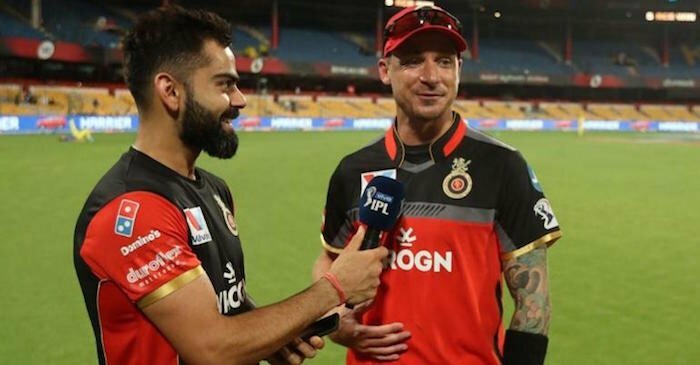 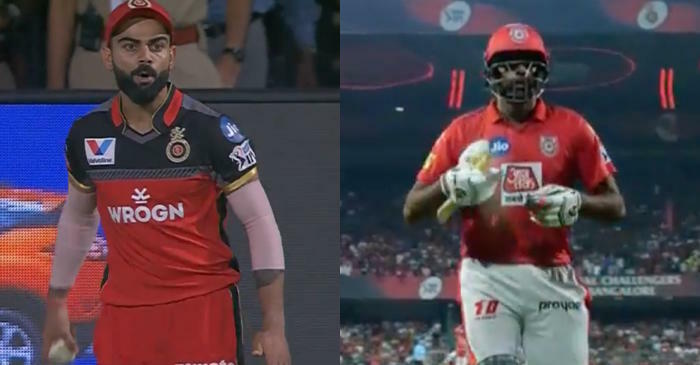 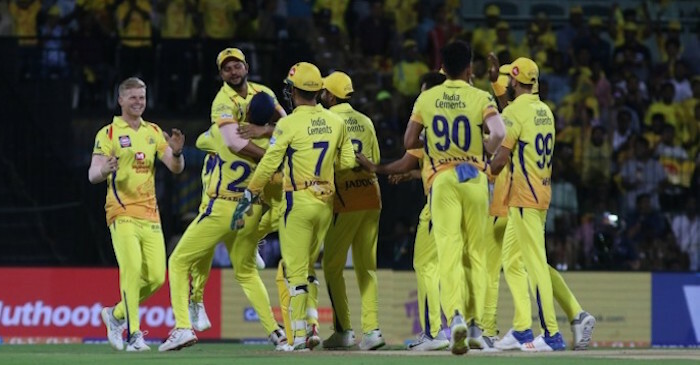 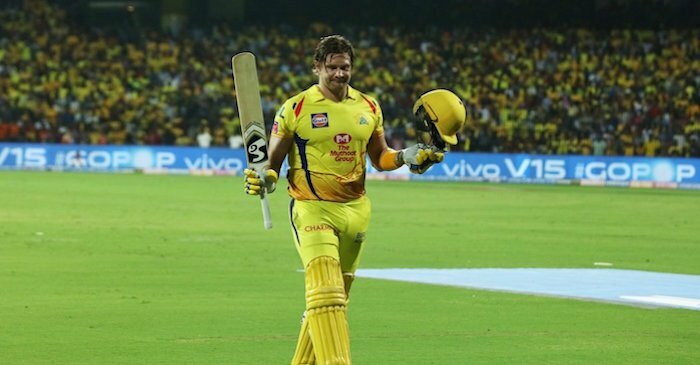 Kings XI Punjab pacer Hardus Viljoen got exchanged in cheeky banters with Mumbai Indians batsmen Kieron Pollard and Hardik Pandya during the 24th match of the VIVO IPL 2019 played at the Wankhede Stadium on Thursday. 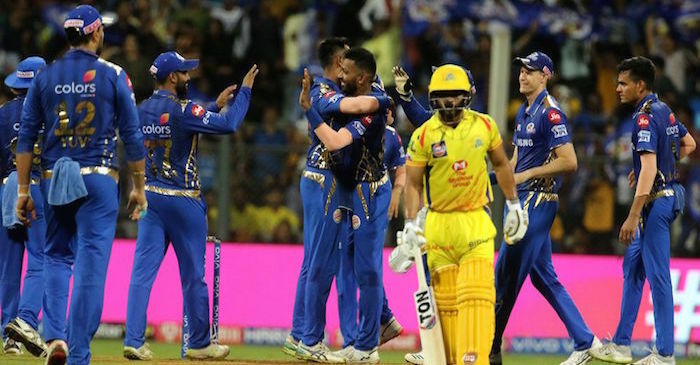 MI defeated KXIP by three wickets as the game saw a nail-biting finish with Alzarri Joseph scoring the winning runs for his side off the last ball while chasing a challenging target of 198 runs. 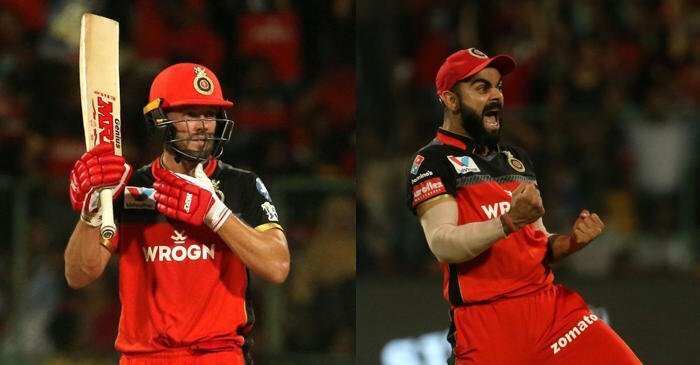 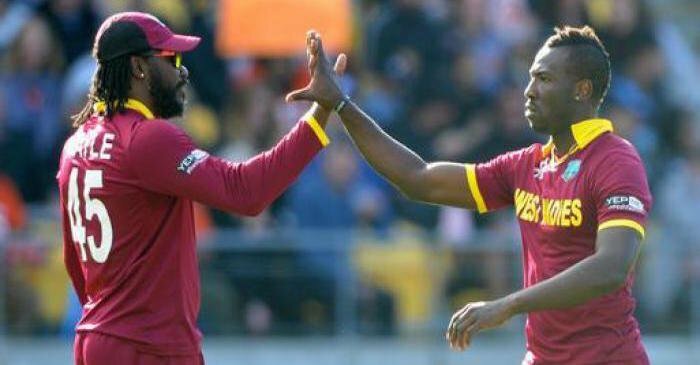 There were several interesting instances in the match including two sensational knocks from KL Rahul and Kieron Pollard respectively. 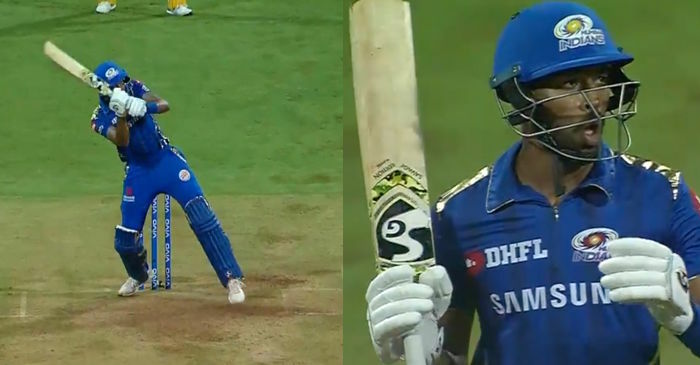 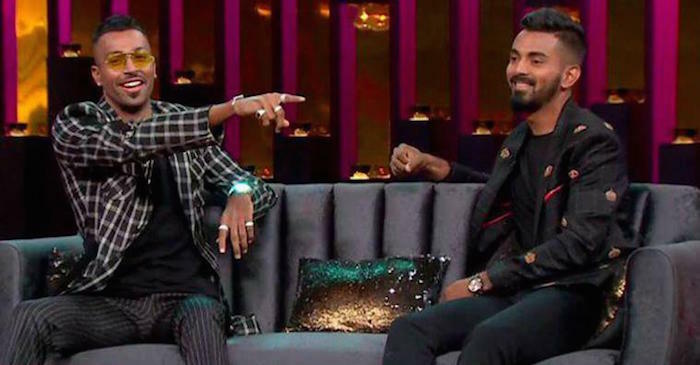 Hardik, who didn’t have a good game overall, conceding 57 runs in 4 overs and managing to score only 19 runs with the bat, was seen exchanging stares with Viljoen as the duo enjoyed some friendly banter on the field. 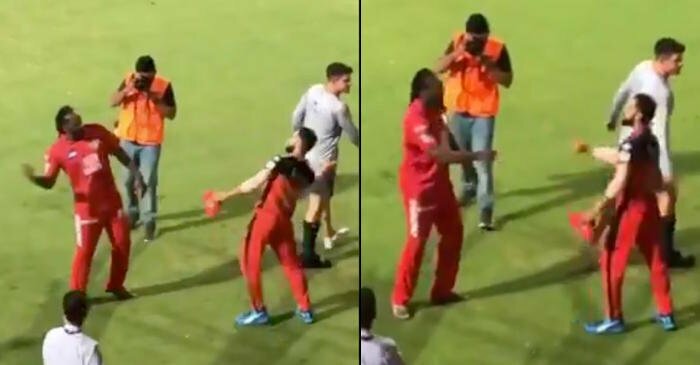 Earlier, Viljoen and Pollard engaged in a mid-pitch banter after the Windies cricketer got hit by a delivery. 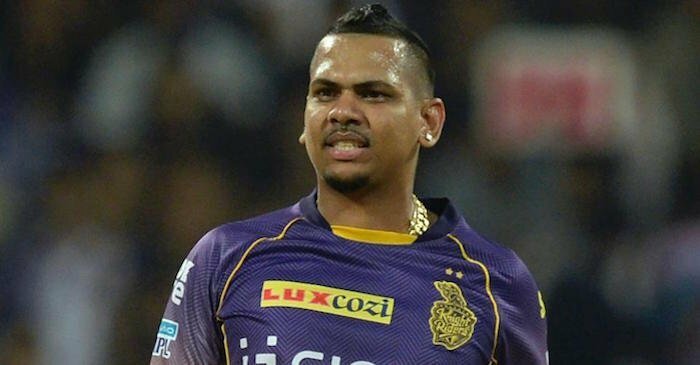 It happened when Viljeon walked up to Pollard and enquired if the Big Polly was in pain. 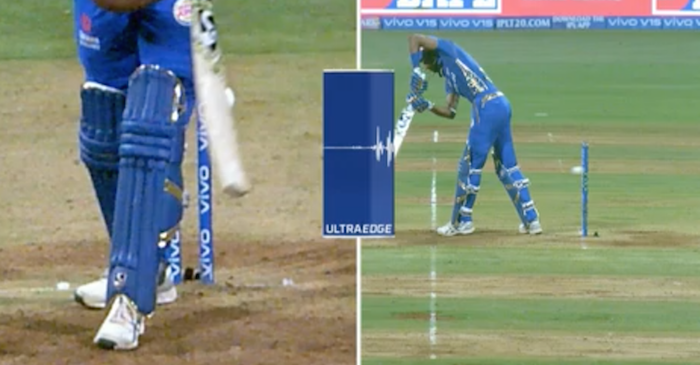 Pollard, meanwhile, gave an indication that everything was okay and play carried on.